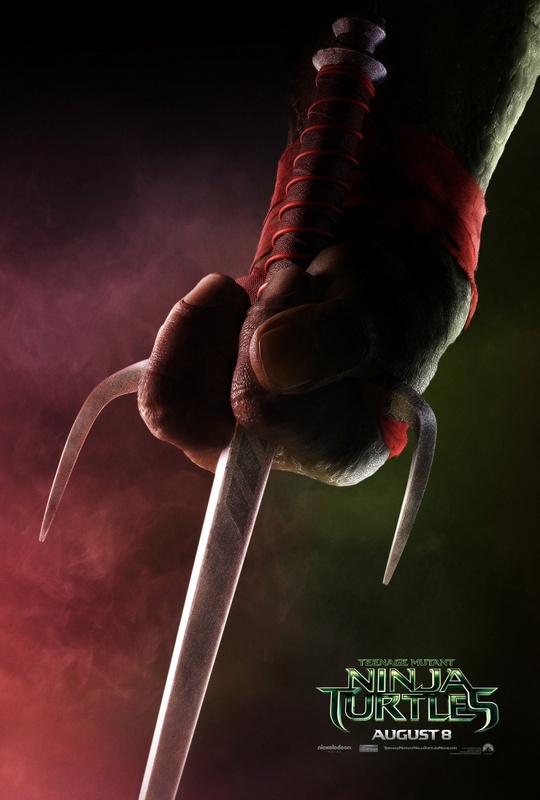 Teenage Ninja Mutant Turtle Sneak Preview! LEAVE A COMMENT ON THIS POST! WIN 2 TICKETS TO A SNEAK PREVIEW SCREENING! Geekstar.com has TEN non-transferrable passes and will give them to the first people that comment on this blog post. Each pass admits two people. Please leave a comment on this blog post if interested in seeing this film. This film screening will be popular so you will need to arrive early. Good luck! Kevin Hart and Ice Cube lead the lineup in Ride Along, the new film from the director of the blockbuster comedy Think Like a Man. When a fast-talking security guard joins his girlfriend’s brother—a hot-tempered cop—to patrol the streets of Atlanta, he gets entangled in the officer’s latest case. Now, in order to prove that he deserves his future bride, he must survive the most insane 24 hours of his life. For the past two years, high-school rent-a-cop Ben (Hart) has been trying to show decorated APD detective Kurt (Cube) that he’s more than just a video-game junkie who’s unworthy of Kurt’s sister, Angela (Tika Sumpter). When Ben finally gets accepted into the academy, he thinks he’s earned the seasoned policeman’s respect and asks for his blessing to marry Angela. Knowing that a ride along will demonstrate if Ben has what it takes to take care of his sister, Kurt invites him on a shift designed to scare the hell out of the trainee. But when the wild night leads them to the most notorious killer in the city, Kurt will find that his new partner’s rapid-fire mouth is just as dangerous as the bullets speeding at it. John Leguizamo, Laurence Fishburne and David Banner also join the cast of the action-comedy directed by Tim Story. 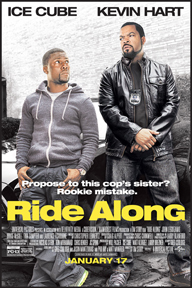 Ride Along is produced by Ice Cube, alongside Matt Alvarez (Barbershop), Will Packer (Think Like a Man) and Larry Brezner (Good Morning, Vietnam). Geekstar.com has a limited amount of non-transferrable passes and will give them to the first people that comment on this blog post. Each pass admits two people. Please leave a comment on this blog post if interested in seeing this film. 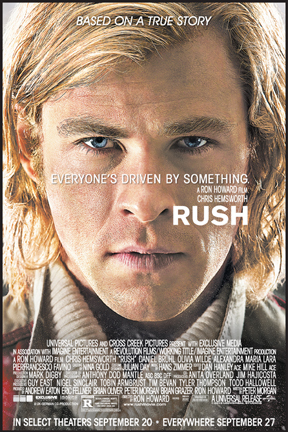 This film screening will be popular so you will need to arrive early. Good luck! 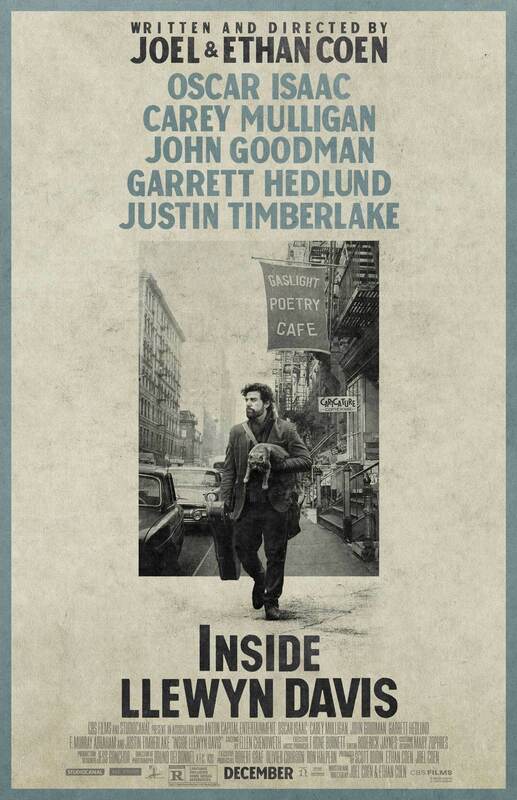 Inside LLEWYN DAVIS sneak preview! LLEWYN DAVIS (OSCAR ISAAC) is at a crossroads. Guitar in tow, huddled against the unforgiving New York Winter, he is struggling to make it as a musician against seemingly insurmountable obstacles – some of them of his own making. Living at the mercy of both friends and strangers, scaring up what work he can find, Llewyn’s misadventures take him from the basket houses of the village to an empty Chicago club – on an odyssey to audition for music mogul Bud Grossman – and back again. Brimming with music performed by Isaac, Justin Timberlake and Carey Mulligan (as Llewyn’s married Village friends) as well as Marcus Mumford and Punch Brothers, INSIDE LLEWYN DAVIS – in the tradition of O BROTHER, WHERE ART THOU? – is infused with the transportive sound of another time and place. An epic on an intimate scale, it represents the Coen Brothers’ fourth collaboration with GRAMMY and Academy Award®-Winning music producer T Bone Burnett. Please post a comment if you would like to win a pass for two to this event! You will need to arrive early to the show. You will be emailed an e-pass that admits two people. Leave a comment below if you would like two passes to see this film. We will email you digital passes to print out for this screening.